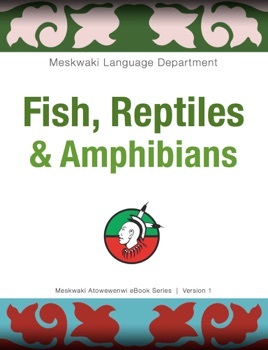 The reader is taken on a tour through the natural world of the North American waterways and wilderness and introduced to water-life and reptiles (Fish, Reptiles & Amphibians) that dwell there. 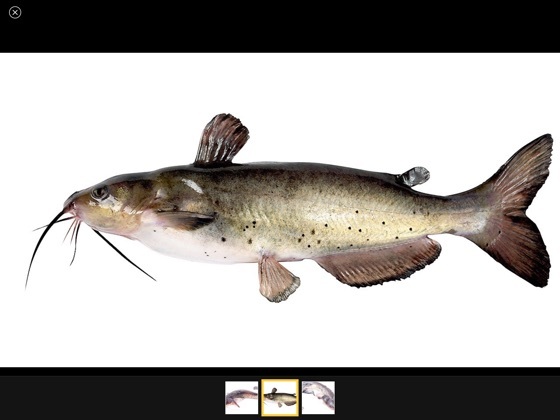 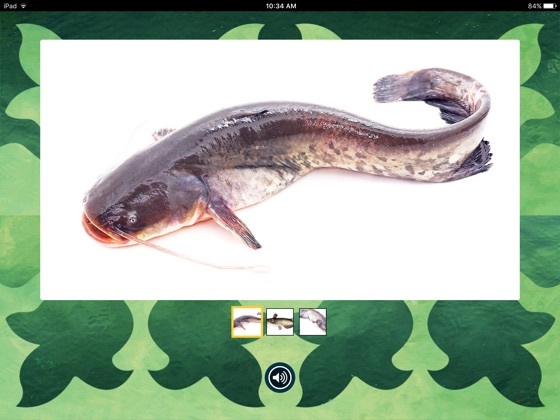 All Meskwaki terms are supported with images and audio clips of recorded Meskwaki speakers. 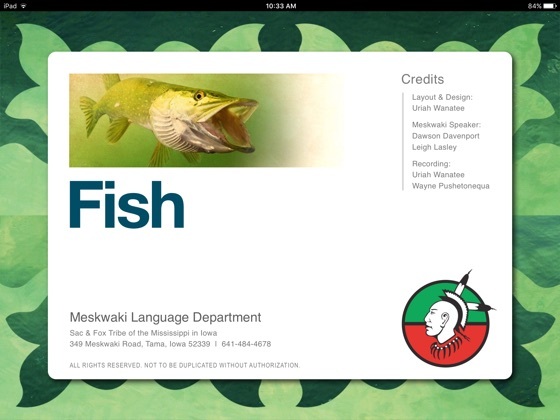 Learn the Meskwaki language at your own pace. 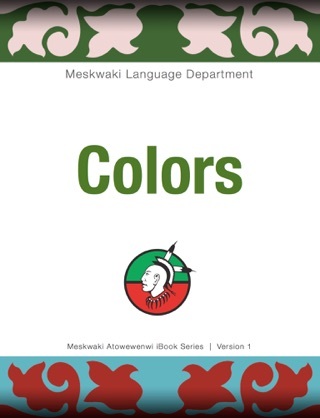 A fun way to learn and build your Meskwaki language vocabulary! 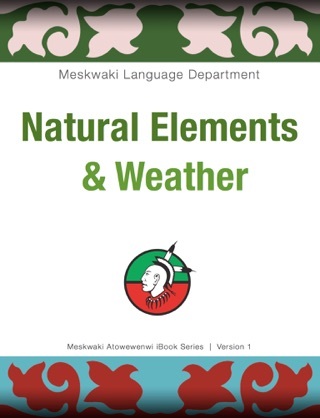 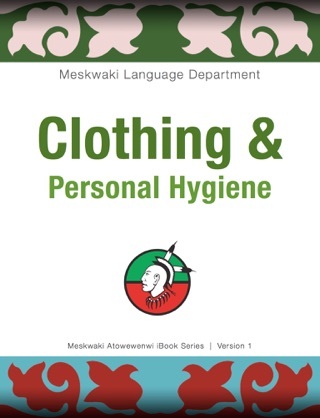 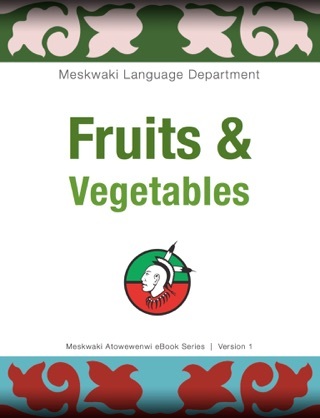 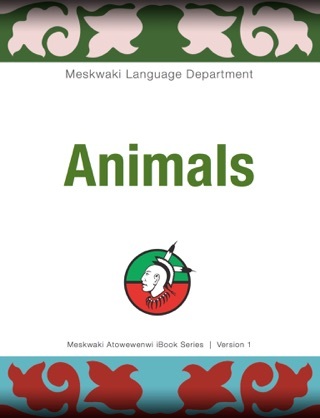 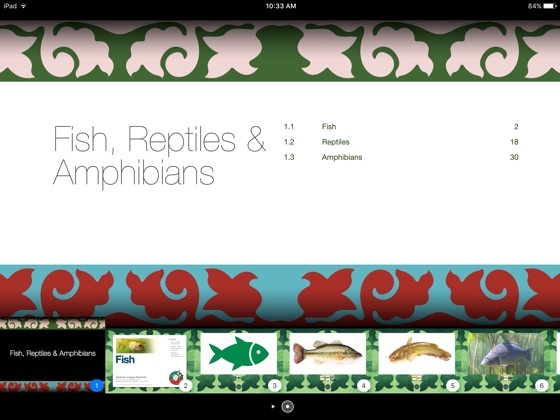 Meskwaki Atowewenwi Series is a language acquisition resource created by the Meskwaki Language Department.